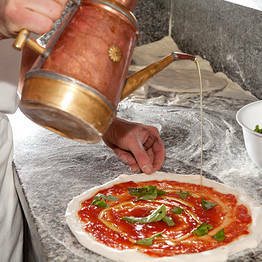 Restaurant Lo Sfizio on Capri - Info and Photos: Heaven for the hungry! 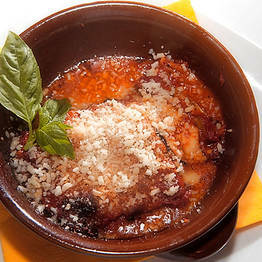 Lo Sfizio - Heaven for the hungry! 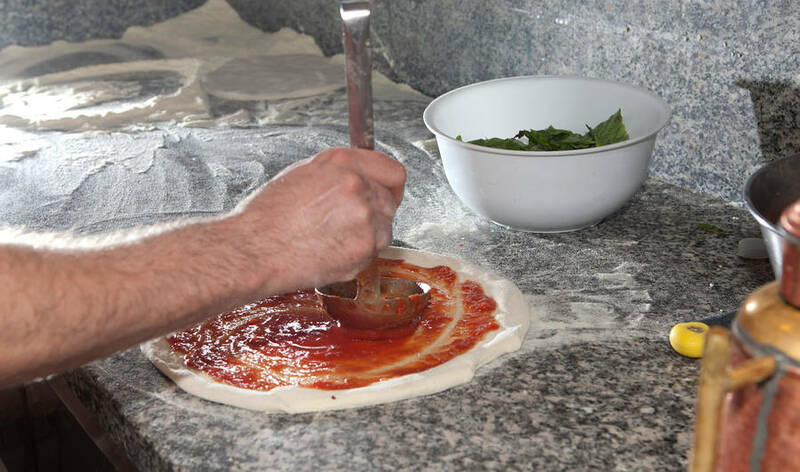 Orari: 12 pm to 3 pm and 7 pm to midnight. 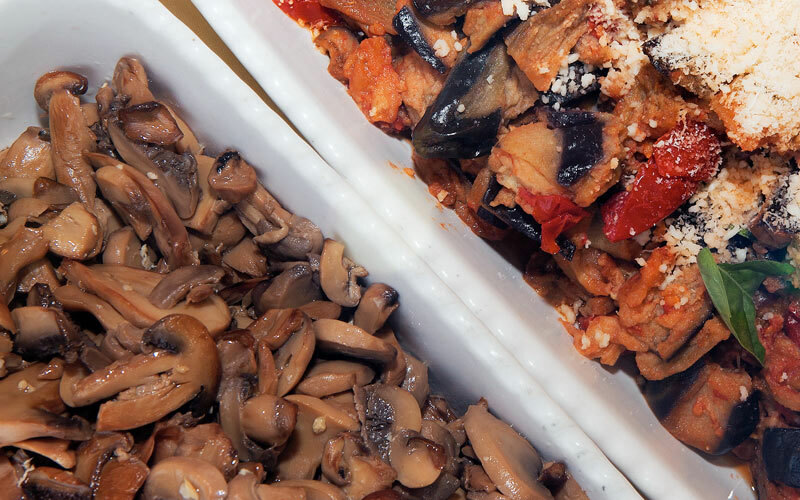 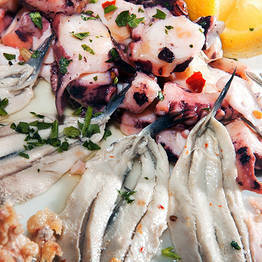 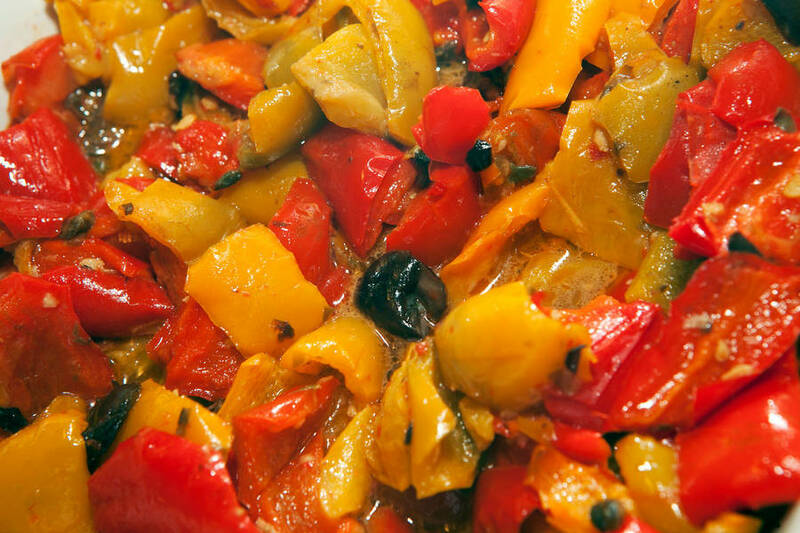 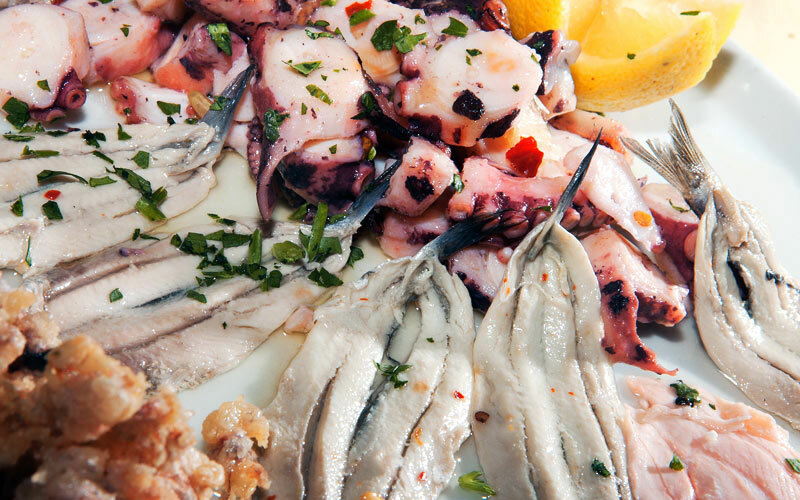 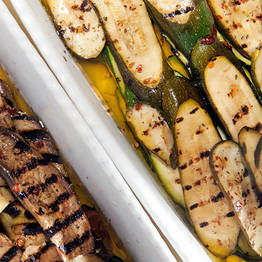 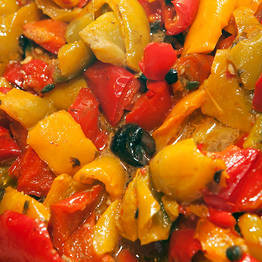 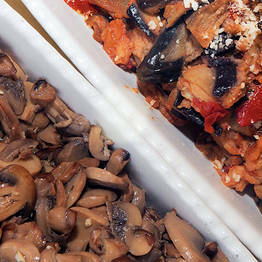 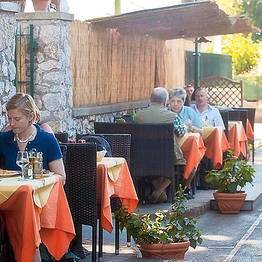 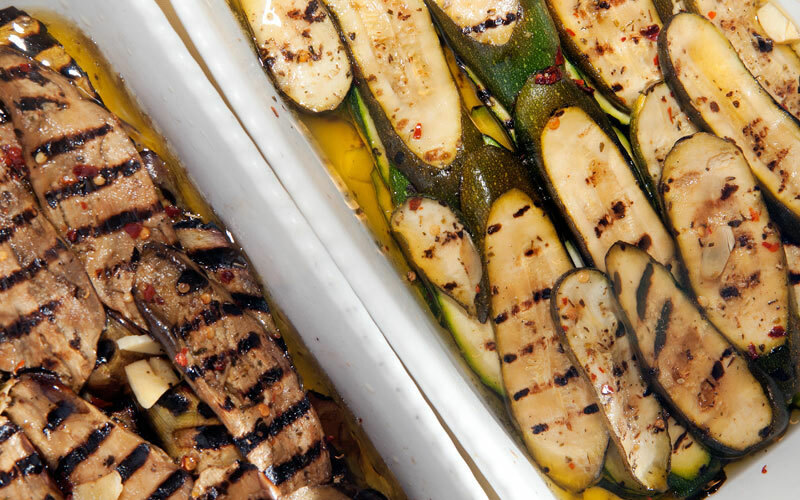 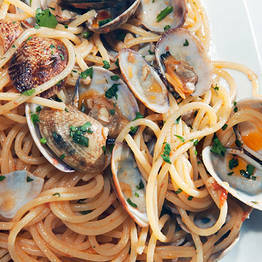 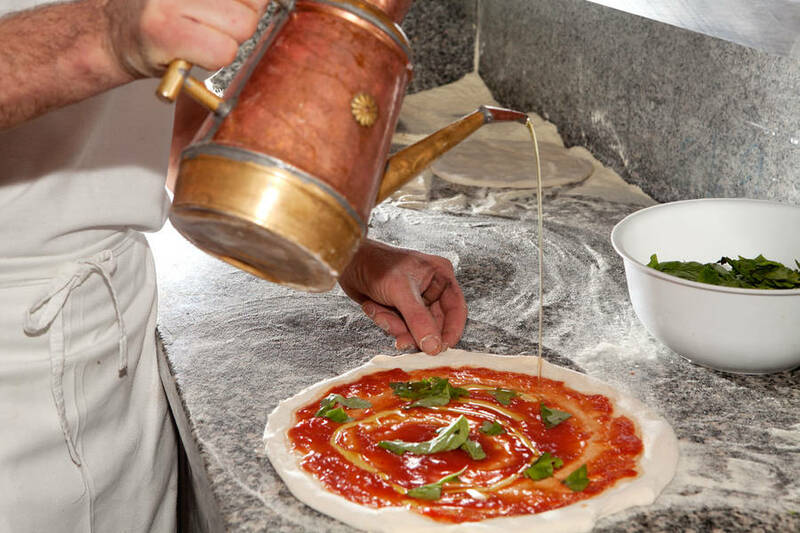 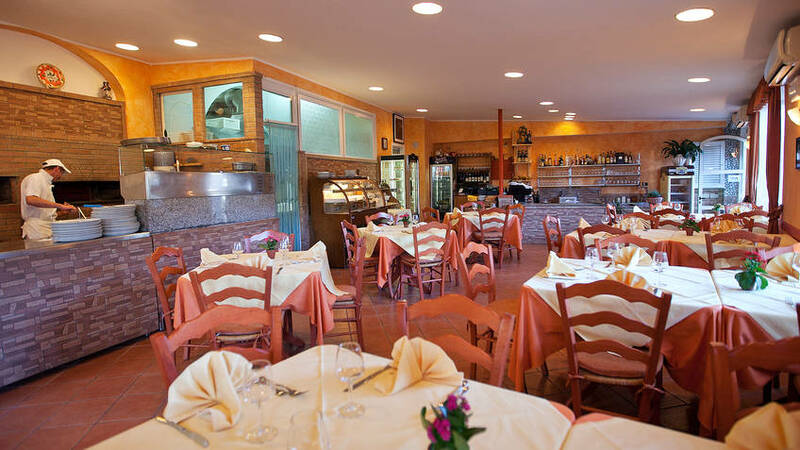 Lo Sfizio is the perfect choice if you want to experience the authentic taste of Capri's traditional cuisine. 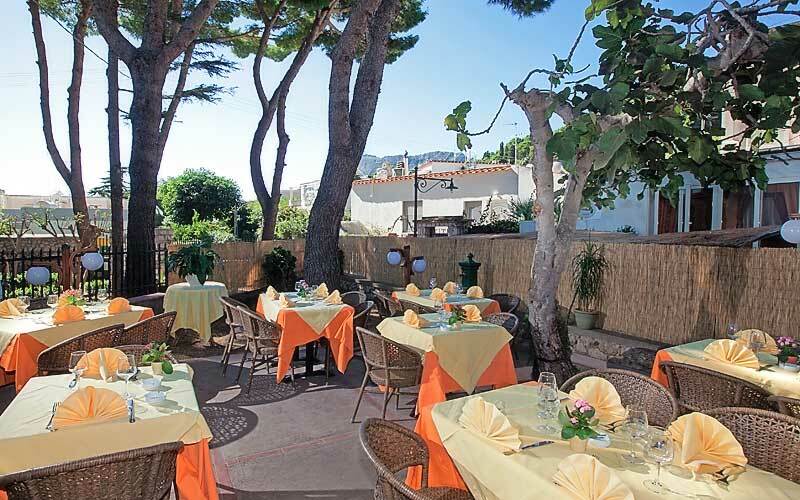 Situated half way between the Piazzetta and Villa Jovis, Lo Sfizio serves meals in the main dining room or outside, at tables positioned to the side of a quiet pedestrian pathway and in the garden next to the restaurant. 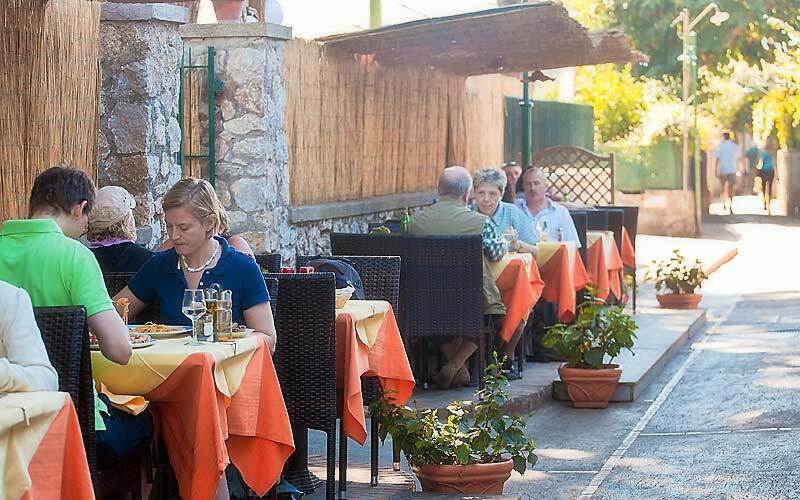 A great lunchtime venue, where to stop off for a bite to eat before or after a visit to the impressive ruins of Emperor Tiberius' most famous island residence, Lo Sfizio is likewise, the perfect location for a romantic candlelit dinner for two or a pizza among friends. 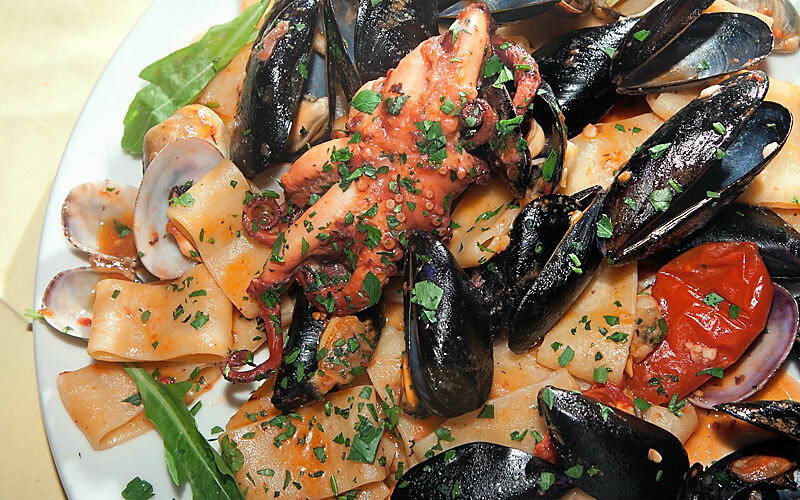 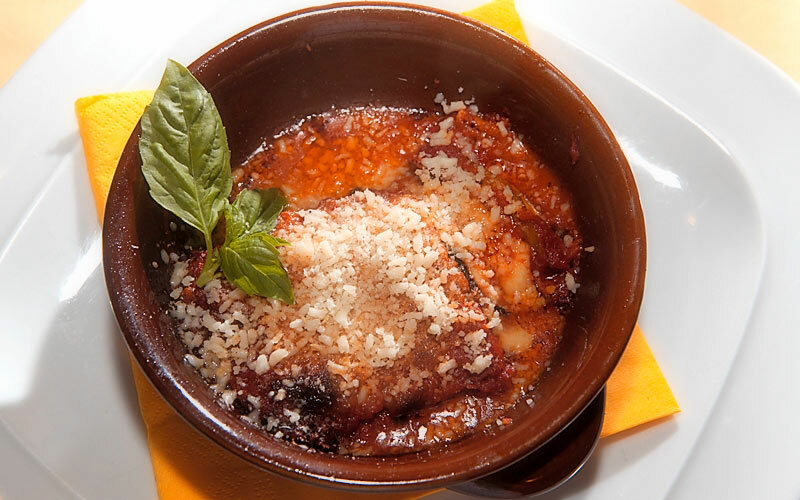 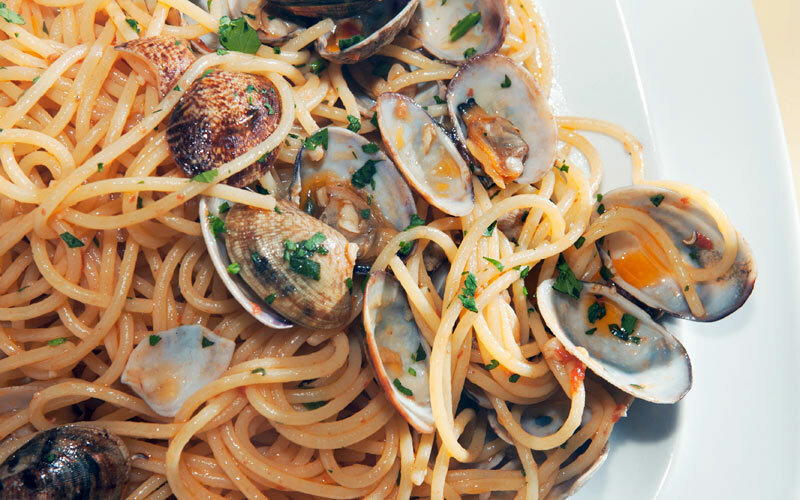 Lo Sfizio's menu features all of the island's best-loved dishes: ravioli capresi, sea food paccheri and fresh pasta served with a variety of delicious sauces. 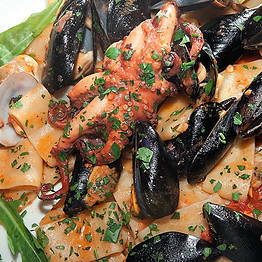 The restaurant's generously sized second courses (meat, fish and vegetarian) will satisfy even the keenest of appetites. 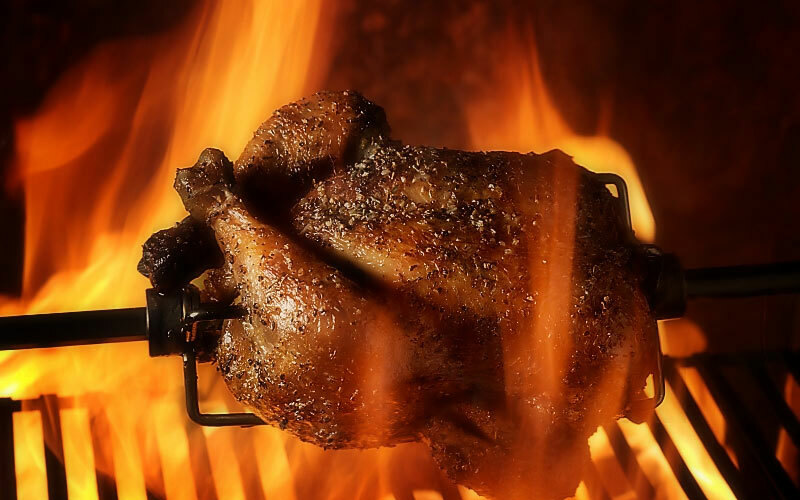 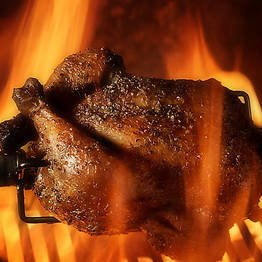 Lo Sfizio is the first eatery on the island of Capri to serve whole, spit-roasted chicken. 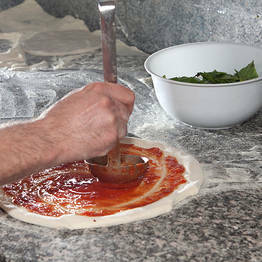 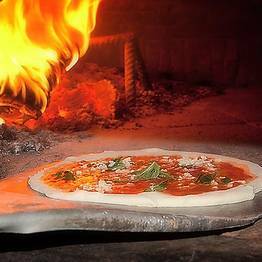 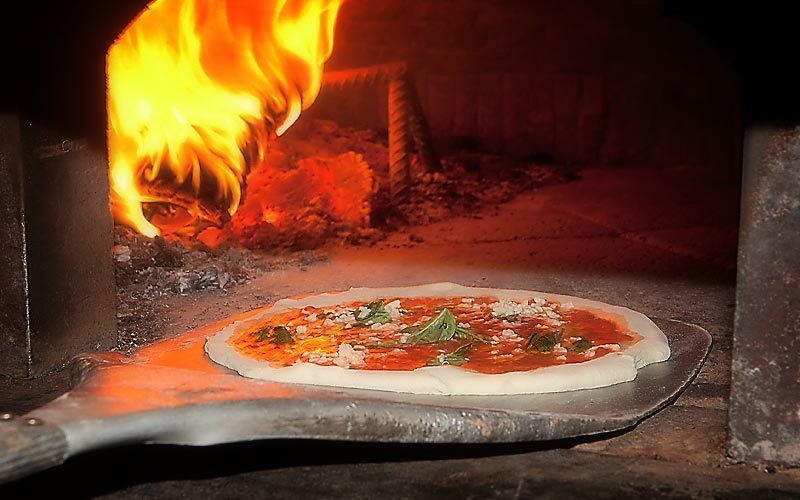 Both chicken and pizza, the latter cooked in a traditional wood burning oven, are served to eat in or to take away. 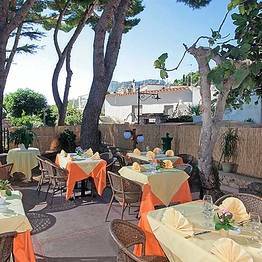 Lo Sfizio is situated within easy walking distance of Capri's Piazzetta, on the path leading to the ruins of Villa Jovis, making it the ideal place in which to stop off for lunch before or after having visited the most spectacular of Emperor Tiberius' island residences.